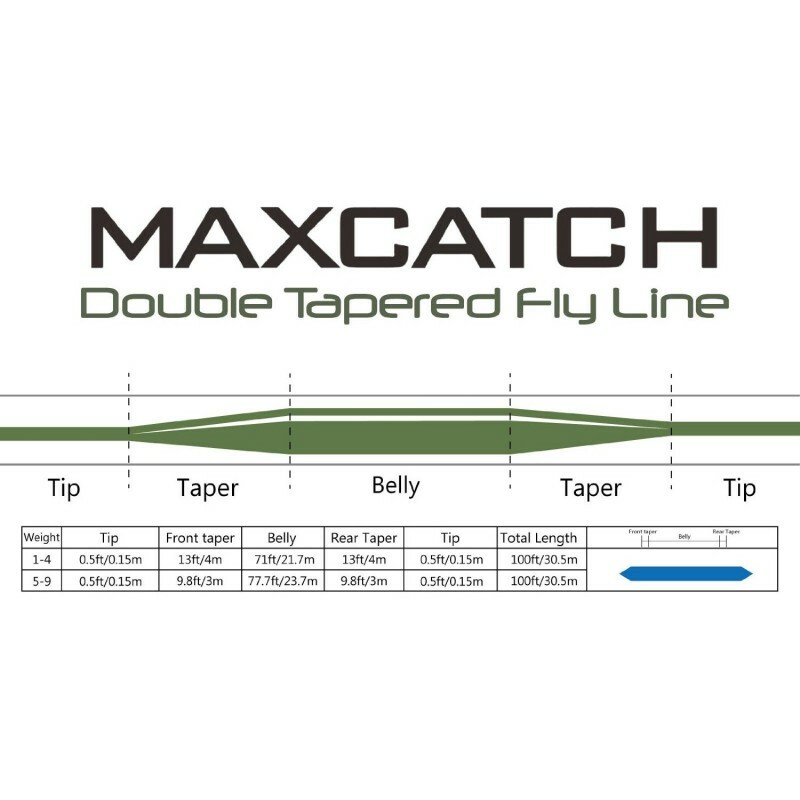 ● Maxcatch Double taper design, floating line. 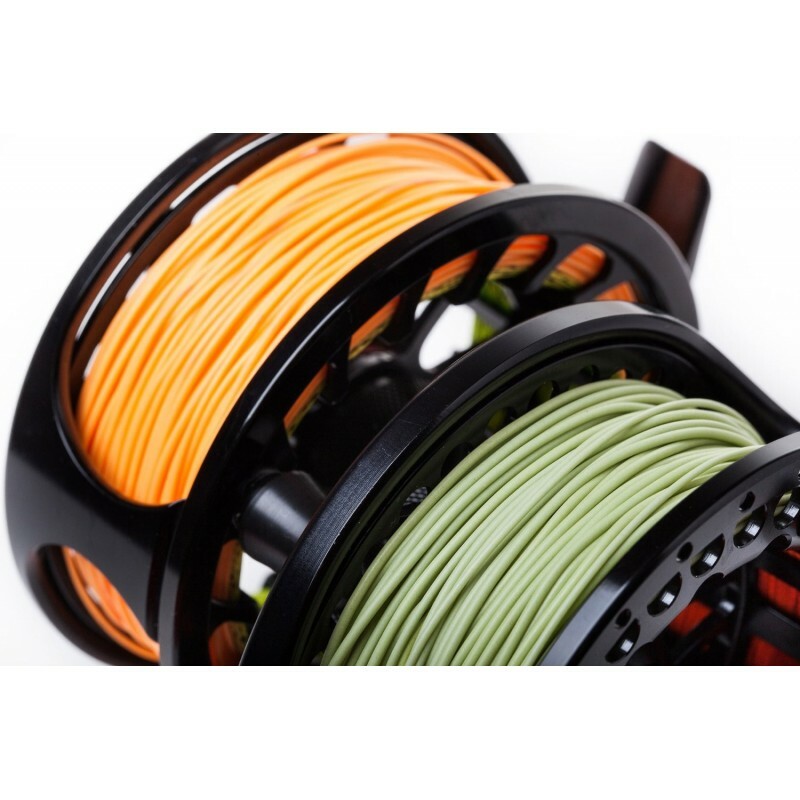 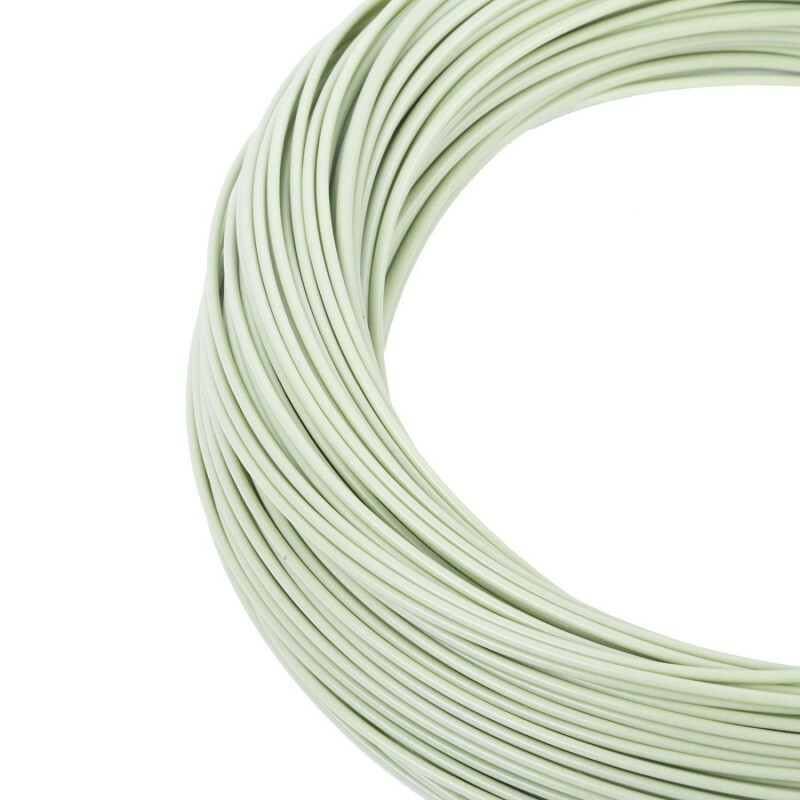 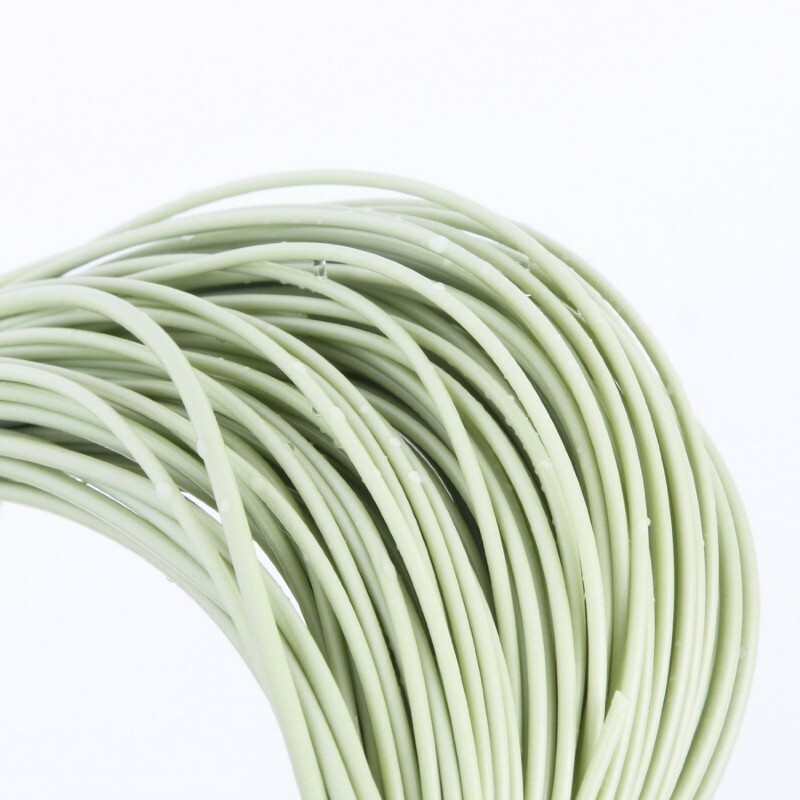 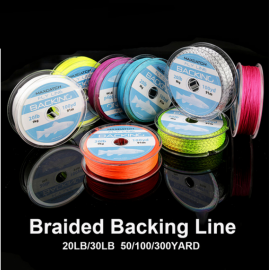 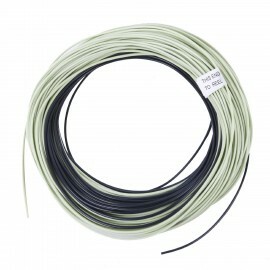 ● PVC layer outside the braided line, high-tech coating for dependable floatation and durability. 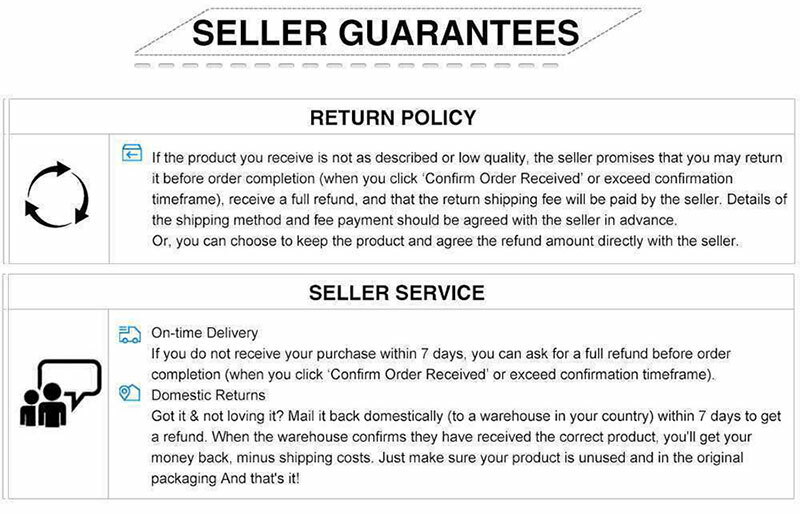 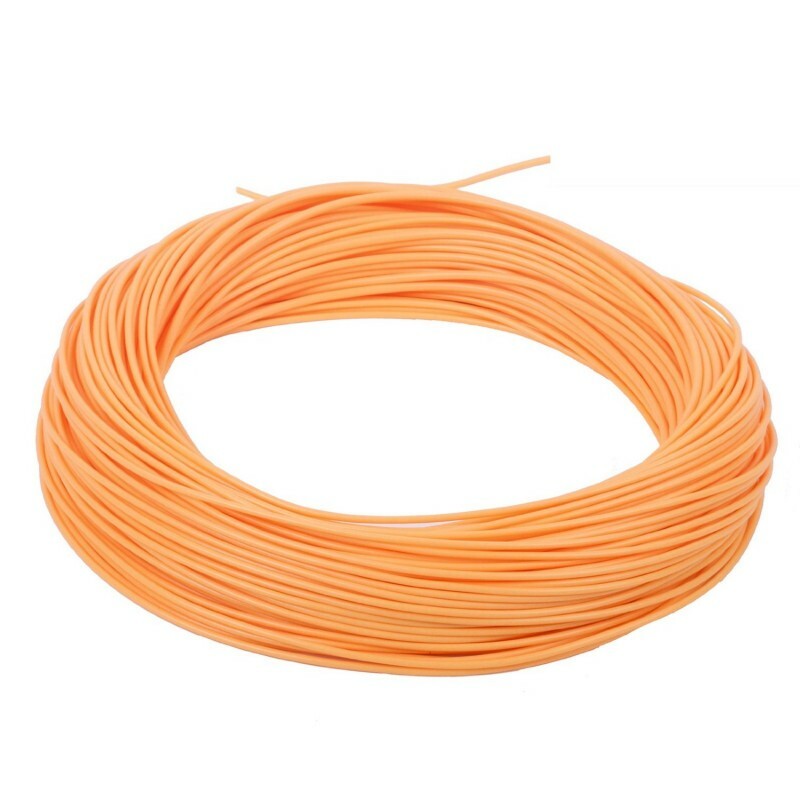 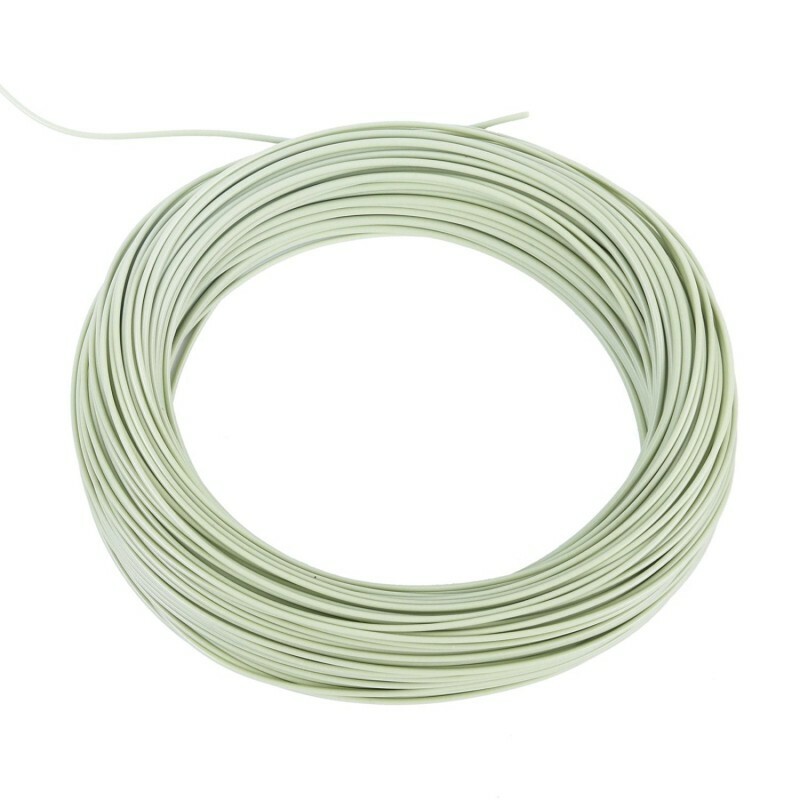 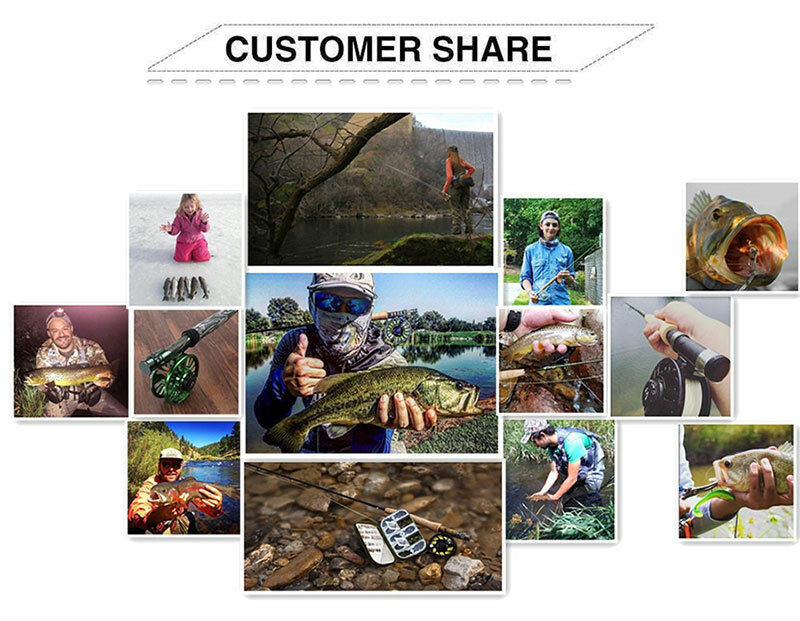 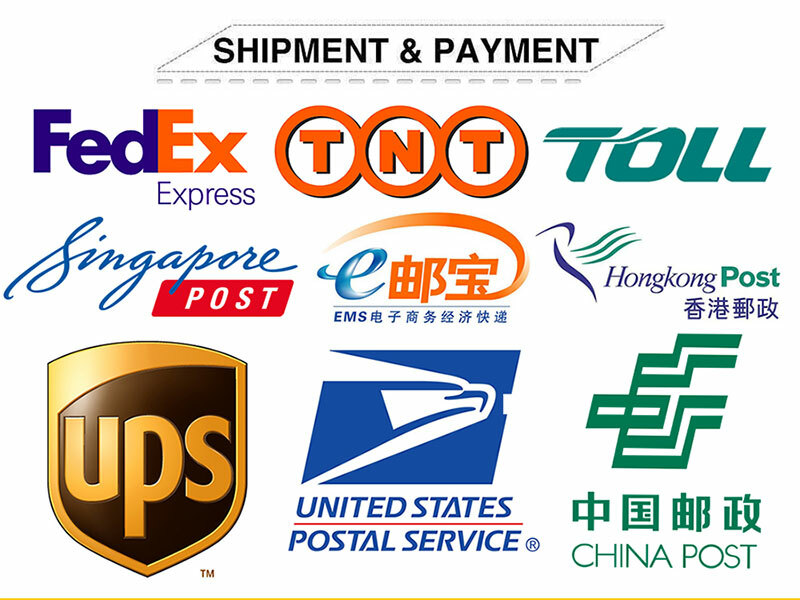 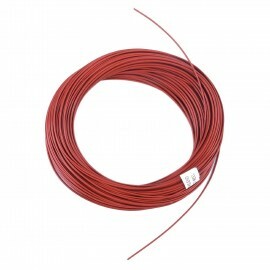 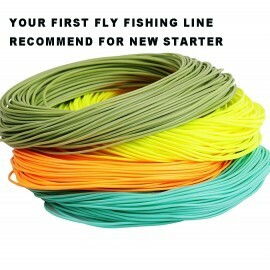 ● Full sinking fly line, weight forward design● This full sinking fly line sinks at a rate..